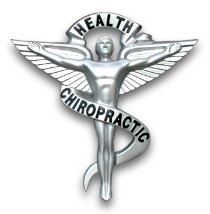 Welcome to the Brickell Chiropractic Center website! 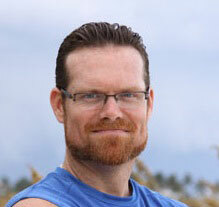 Dr. Keith Brickell is a Chiropractor in Ft. Lauderdale that strives to elevate the level of Wellness for all of his patients by utilizing time tested, tried and true, all natural Chiropractic principals. Dr. Brickell and his staff are here to help you. We have dedicated our lives to providing you with the safest and most effective methods of wellness care available. 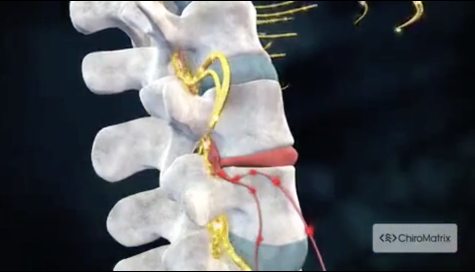 Our Ft. Lauderdale practice is equipped with modern chiropractic equipment and technology. Contact Us today and experience the Brickell Chiropractic difference! We treat patients like family! With many years of Chiropractic training and education under our belts, we have treated literally thousands of patients with conditions ranging from whiplash to scoliosis, from herniated discs to sciatica. We have had stunning success with these conditions and many others. Patients seeking treatment at Brickell Chiropractic Center are assured of receiving quality care, because Dr. Keith Brickell has a genuine concern for your well-being. Our Chiropractic practice is conveniently located in Ft. Lauderdale on North Federal Hwy. between Commercial Blvd. and Cypress Creek Road. We're in the Imperial Square shopping center on the West side of Federal Hwy. We're on the ground floor, in the center. The office has been here for the past 23 years! We look forward to maximizing your body's true health potential. Just give us a call by dialing 954-771-3800. Sign up for a FREE monthly Health Newsletter! Use The Form Below!